Having a Clairemont locksmith available and nearby in the event of an emergency is convenient. It also allows you the chance to get to know that local locksmith professional, and that is why Noble Locksmith enjoys such a great reputation in the greater Clairemont area. Whether you are looking to get your keys out of your locked vehicle, or you are looking to entirely revamp your home’s security system, give us a call to get the process started with an assessment of your security needs. Call your neighborhood experts here at Noble Locksmith to ensure that your house is protected with the strongest of locks and security. With our bonded mobile technicians, we can be dispatched to your location in the event of an emergency. Needless to say, most emergencies are scheduled at the absolutely worst possible time, so let us come to you and assess how we can help. 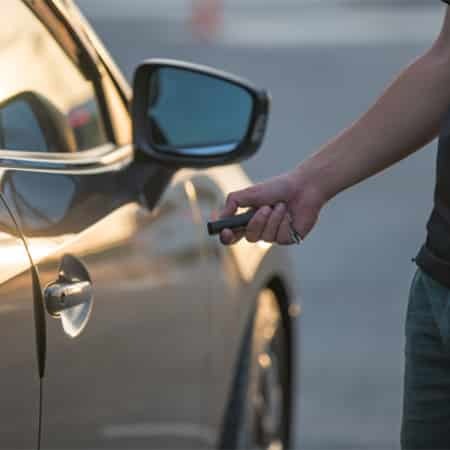 As a full service locksmith shop in the heart of your community, you can trust us to arrive with a plan and a solution whether you have locked your keys in the car or you have inadvertently broken the key off in the lock due to weakened tumblers. You can rely on our professional demeanor and fully stocked trucks to service, fix, or replace most name brand locks. Let’s find out how we can help you meet your immediate security needs, while looking to your long term protection.